It’s been a loooong time since I’ve posted. There’s been a lot of stuff going on in my life, but suffice it to say that things are going well. 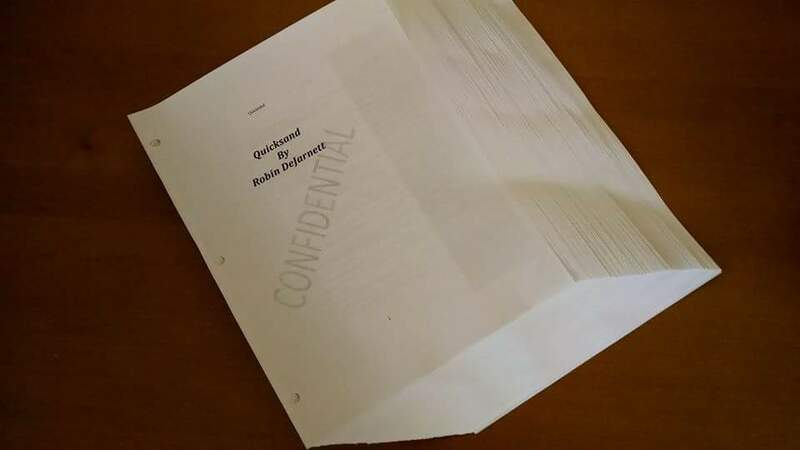 What matters most is that the sequel to Whirlwind, titled Quicksand, is being prepped for publishing! It’s been a long time coming, but I’m targeting a spring release. Are you ready for more Melissa and Jason? How about a little taste now? Melissa Williams walks away from her family, her friends, and her home to spend the summer with new love, Jason McAlister. Life in the Midwest is not the fairytale their whirlwind romance was. Jason’s ex-girlfriend hates her—that’s not so bad—but so does his best friend, Grant. Even Jason is upset with her, jealous of the baseball players it’s her job to interview. Melissa tries hard to fit in, but a series of suspicious coincidences and unsettling secrets pulls her further and further away from Jason. Like a runner caught between bases, she is trapped between those Jason has known and trusted for years and a web of drugs involving athletes and the drive-by shooting of Jason’s friend. Unless Melissa can find enough evidence to convince Jason those around him aren’t what they seem, she will lose the dangerous game she’s stumbled into. And in this game, losing means death. Watch this space for more tidbits, the cover reveal, and release information. Thanks for sticking with me, and with Jason and Melissa!